Why should you run Adwords? You can stay local or go global! Ad Solutions are great tools to get your business in the right place at the right time! 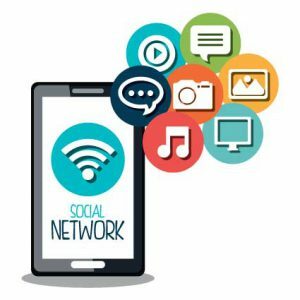 Ad Campaigns allow you to immediately be placed in premium positions in the search engines or on social media news feeds. 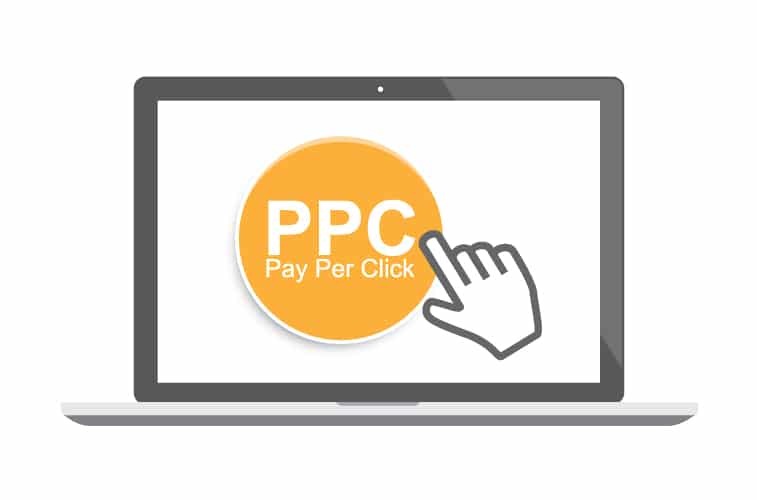 If your selling a product, service or blogging ad solutions known as PPC (Pay Per Click). PPC Campaigns can help you gain a greater return on your investment. Your Ads should contribute to a good user experience. How does the user find you? How do you get stared with Adwords?